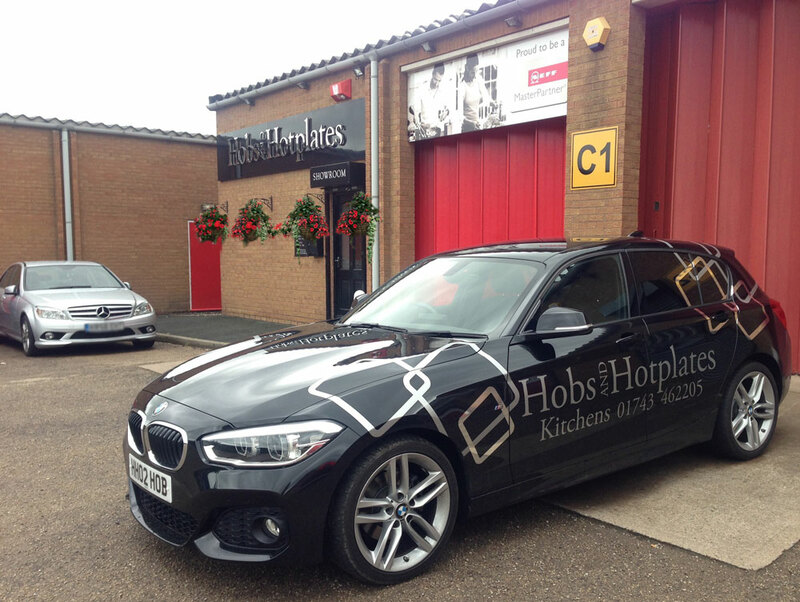 Hobs and Hotplates is a family run business based in Shrewsbury, with over 27 years of experience in designing and installing beautiful kitchens and fitted appliances to homes all over Shropshire and surrounding counties. We have established an exceptional reputation for not only stocking great quality products, but we also take great pride in guiding you every step of the way. Our Fitted Showroom at Greenwood Court, in Harlescott Industrial Estate, is easy to find and our spacious free car park allows you time to browse during your visit. Our team of professionals are what make us different - we endeavour to provide only the highest quality of service to ensure excellent customer satisfaction. We are proud to have a team of experienced designers and tradesmen and monitor the standards of their work during every installation to ensure our high standards of service are always met. So you need a new kitchen? Your current kitchen is starting to show signs of age or maybe you're in the exciting situation of starting from scratch? Either way, all we need to begin the kitchen planning process is the measurements of your kitchen area and the ideas you envision for your new kitchen. Call us today on 01743 462205 and book an obligation-free kitchen consultation with one of our experienced designers, who will arrange to visit your home, measure your kitchen and begin the exciting process of bringing your kitchen ideas to life! From your initial ideas and measurements, which we can check or arrange to take for you at our first appointment, we will then prepare a first draft of your new kitchen. This is done digi­tally with state of the art CAD software, allowing us to show you exactly how your kitchen will look. Once we've finished your kitchen design we'll call you and organise an appointment at our showroom in Shrews­bury. Meeting you and discussing your ideas is a really important part of the kitchen planning process and we maintian constant contact with all of our clients to ensure 100% satisfaction from start to finish. Now that you can see how your original design is going to look, you'll inevitably be inspired and require a few changes. No problem! Units can still be shuffied or switched for units with different functions. Our designers are often able to suggest improvements which you may have previously not considered. There is such an exciting range of different solutions to choose from after all. Throughout the process we always keep a keen eye on the costs of your kitchen to make sure it remains within your budget. 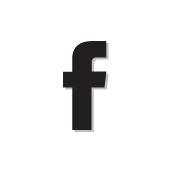 Any changes you decide upon will be incorpo­rated into the design, with visual previews at each stage of the way so you can see exactly what you're getting. Once you're happy with the functional layout, it's time to choose from our range of colours for your cabinet fronts. We have all the latest samples in our showroom waiting for you to choose your ideal finish. Once again, our process is flexible. Colours can be mixed and matched to suit your taste, you can choose from our wide range of decorative handles to give the design the perfect finishing touch. At this stage of the kitchen planning process, you'll also choose the material for your worktop. We offer varied ranges of different granite, marble, wood and laminate finishes, and can show you our samples of these in the Hobs and Hotplates showroom. When you're completely happy with the final design, the order is booked into production. Delivery to your home is booked in advance and we will manage the process of breaking-down and removing your existing kitchen prior to this date to ensure the minimum disruption to you and your family. Our team of fitters are highly experienced and work to exacting standards, ensuring professional conduct and efficiency throughout the process. Finishing touches such as professional decorating services can all be booked with Hobs and Hotplates, ensuring the same high quality finish from top to bottom. Step 6: Enjoy your new kitchen! That's it! Your new kitchen is installed in your home and ready for you to indulge and enjoy! So that's our kitchen planning process from beginning to end. 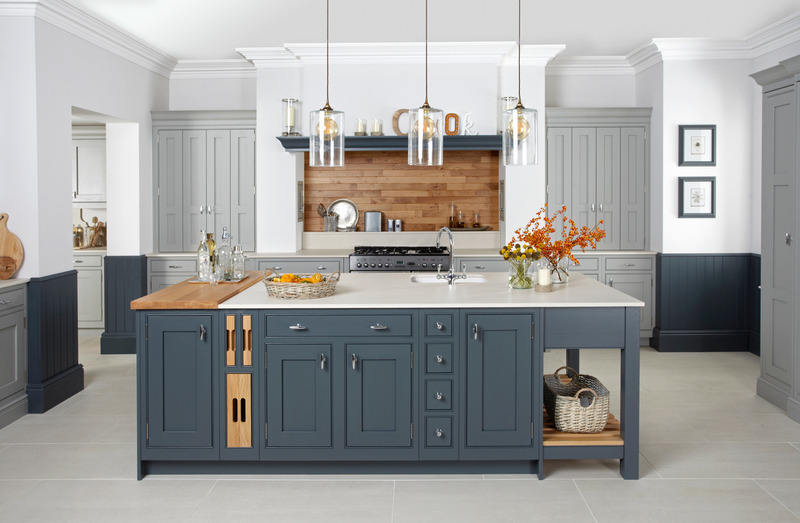 Why not take the first step now by calling us on 01743 462205 and booking a free in-home consultation with our friendly kitchen designer, Michelle, or call to arrange a guided visit at our showroom where we would be delighted to meet you.